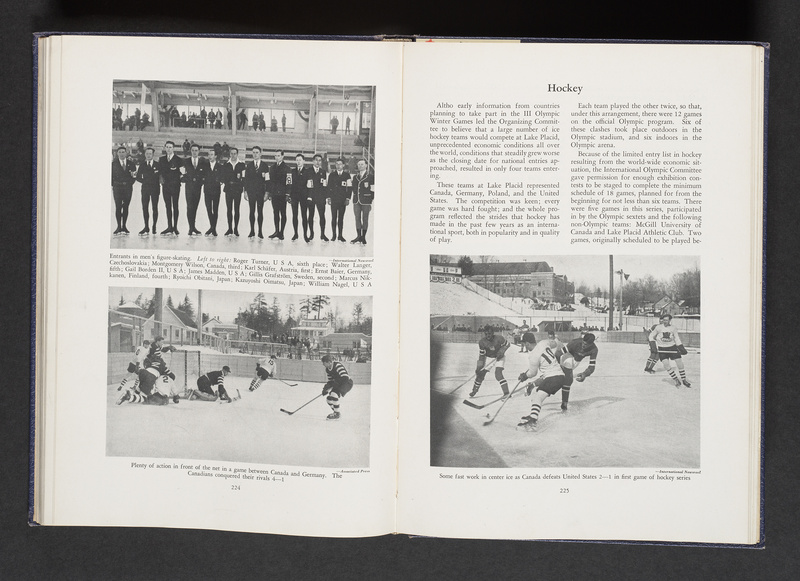 Are you a hockey fan? Have you been watching the Canadian men’s and women’s teams make their way through the quarter and semi-finals? 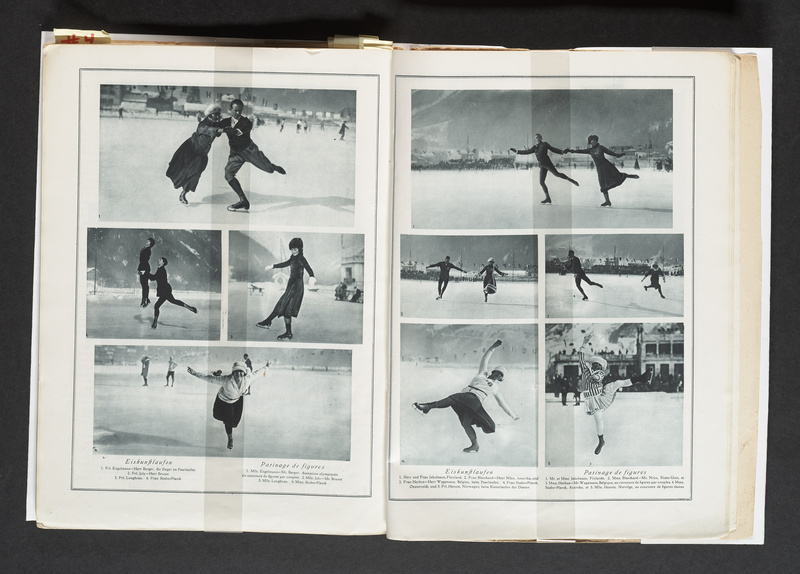 I came across a digital exhibition from McGill’s Rare Books & Special Collections today which celebrates the Winter Olympics from 1924-2006. 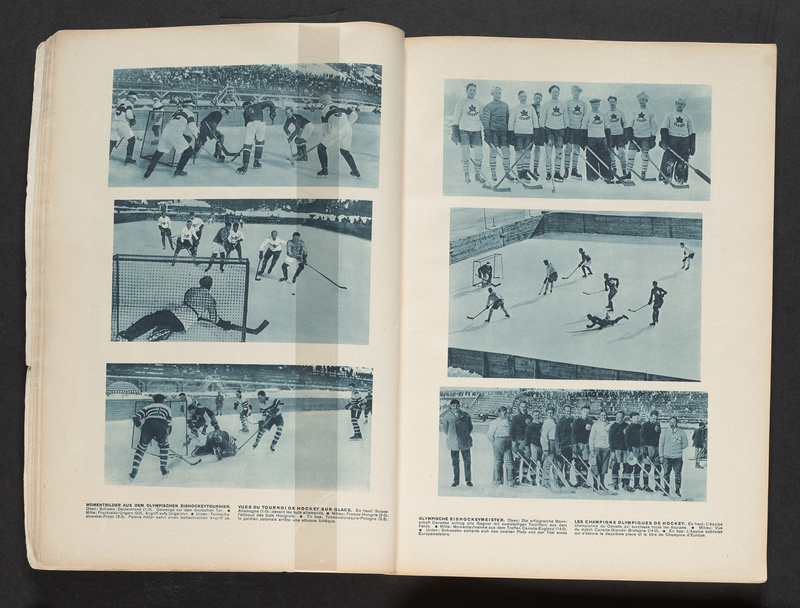 Some of my favourite images were the oldest ones–showing the hockey competitions taking place outdoors and some early images of figure skating.